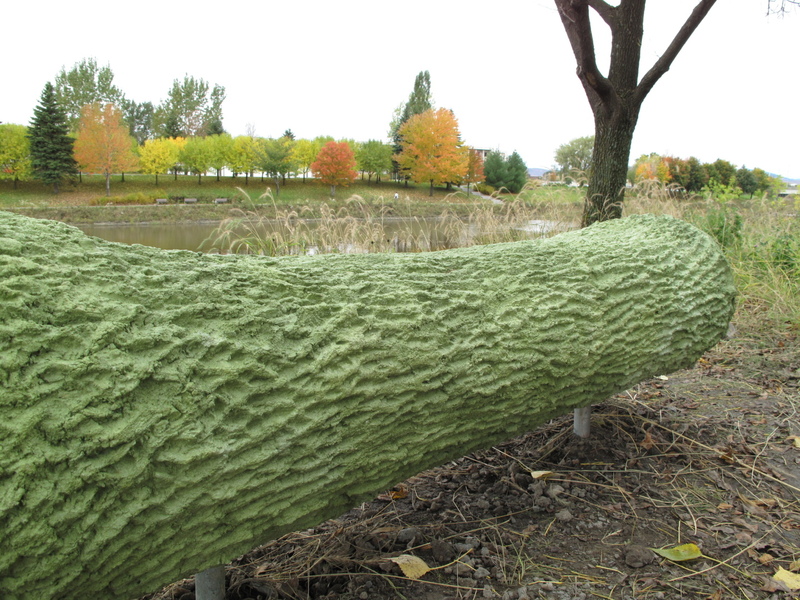 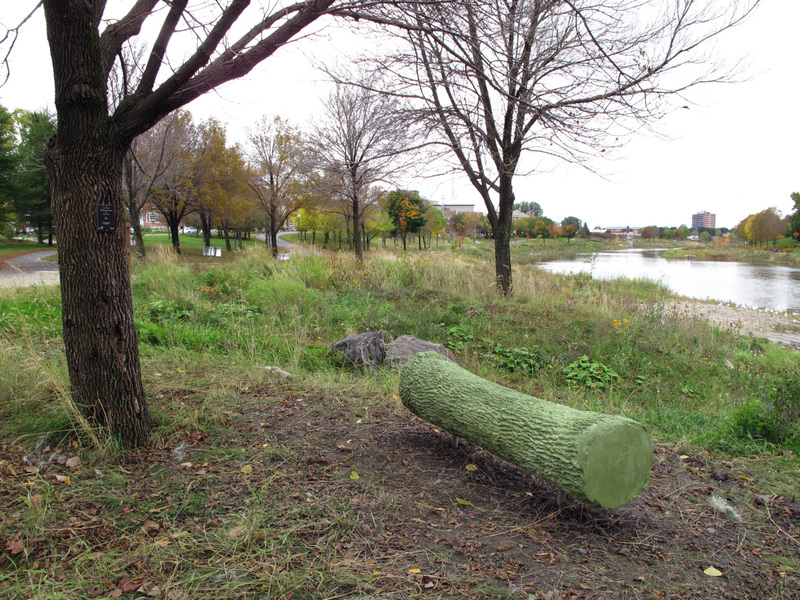 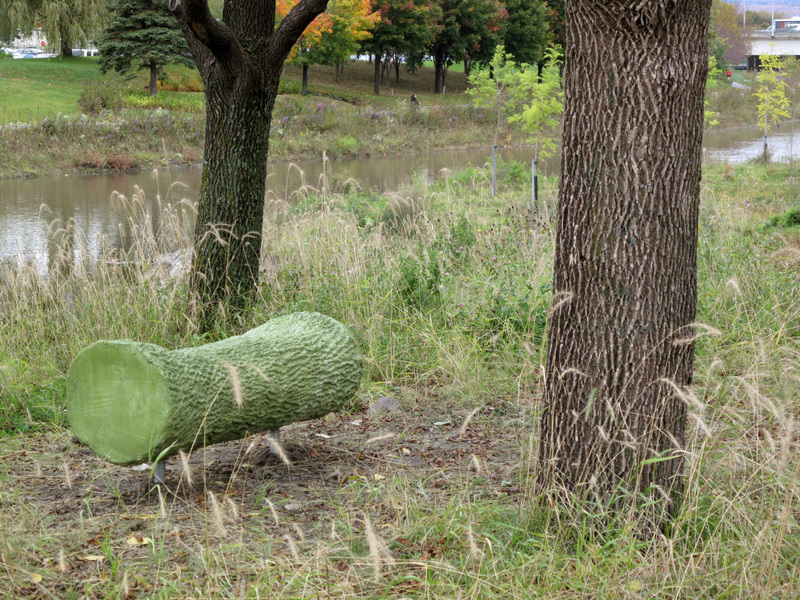 Taking its course is inspired by a cement mold created from a section of a trunk of an ash tree that grows on the banks of the Saint-Charles River in the sector of Victoria Park in Quebec City. 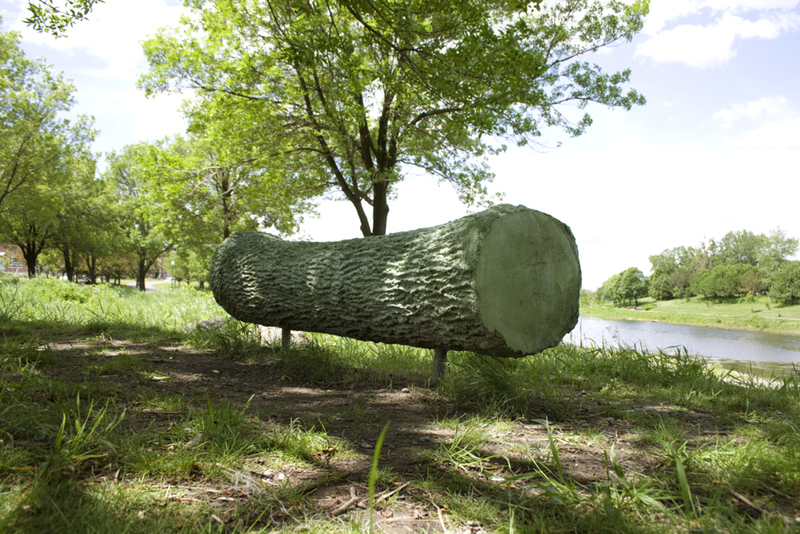 Installed next to the tree, this white sculpture invites visitors to pause. 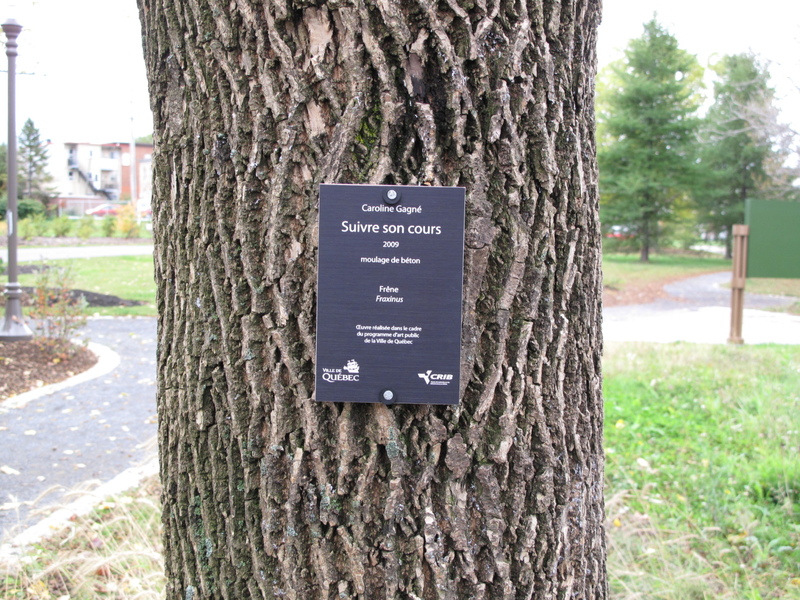 It also indicates a fixed moment in time in the life of this tree during the year 2009. 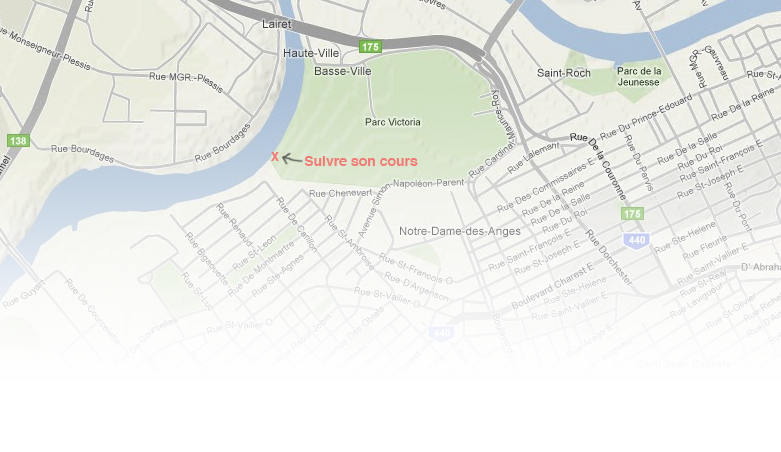 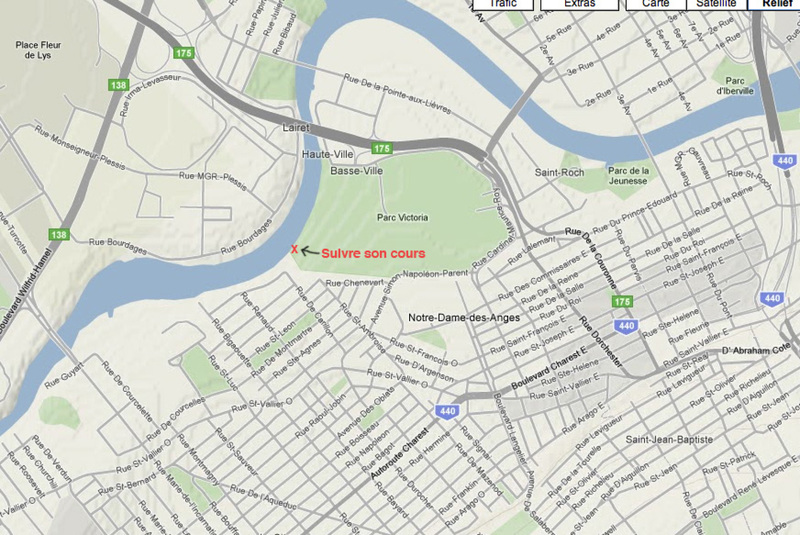 Suivre son cours/Taking its course is an exploration of multiple temporalities encompassed by the river following its course, the tree that grows from one season to the next, as well as this time of pause for all walkers. 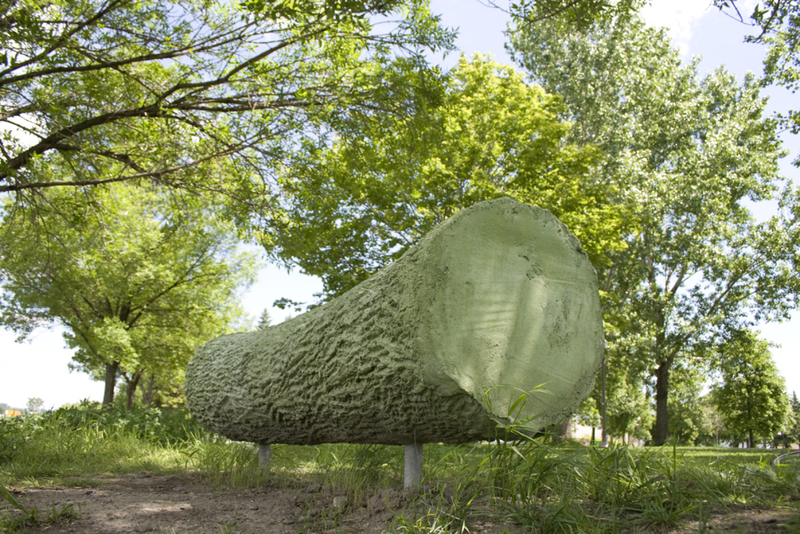 The artist is thankful to the CRIB (Centre de recherche sur les infrastructures en béton de l’Université Laval) for its contribution to the preparation and completion of this project. 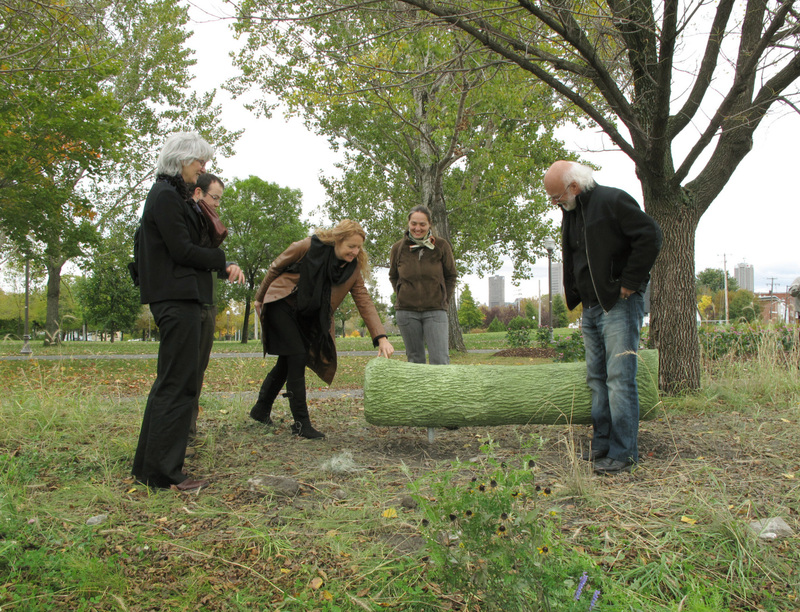 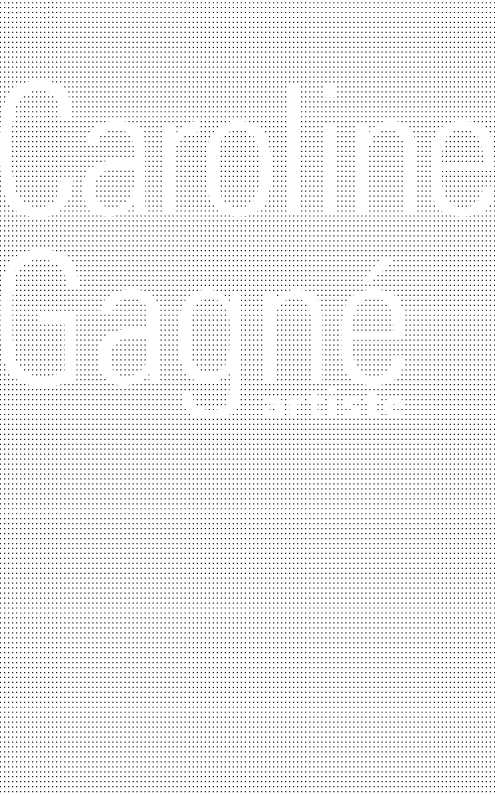 This projet was completed thanks to the Quebec City’s Public Arts program.